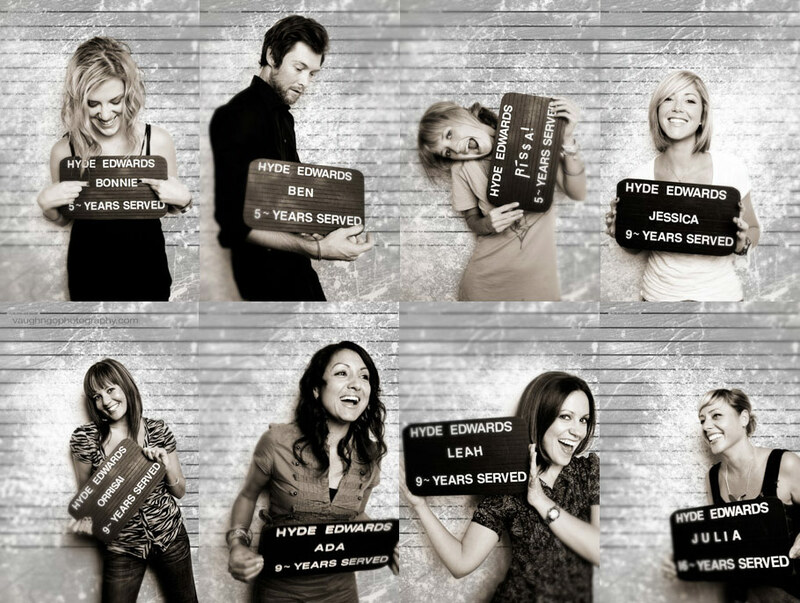 Here’s what you may get if you invite me to your company’s photoshoot. 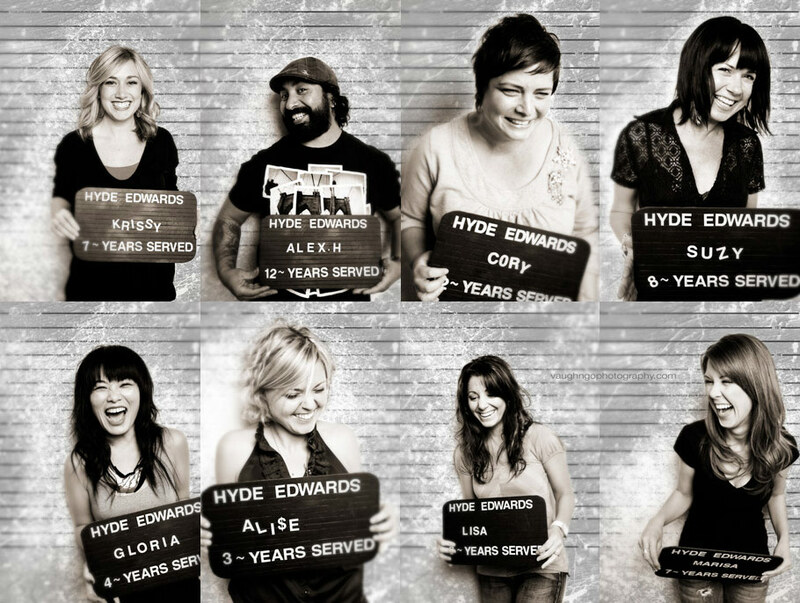 A little mix of our crazy photobooth, a little photoshop, and lots and lots of fun! 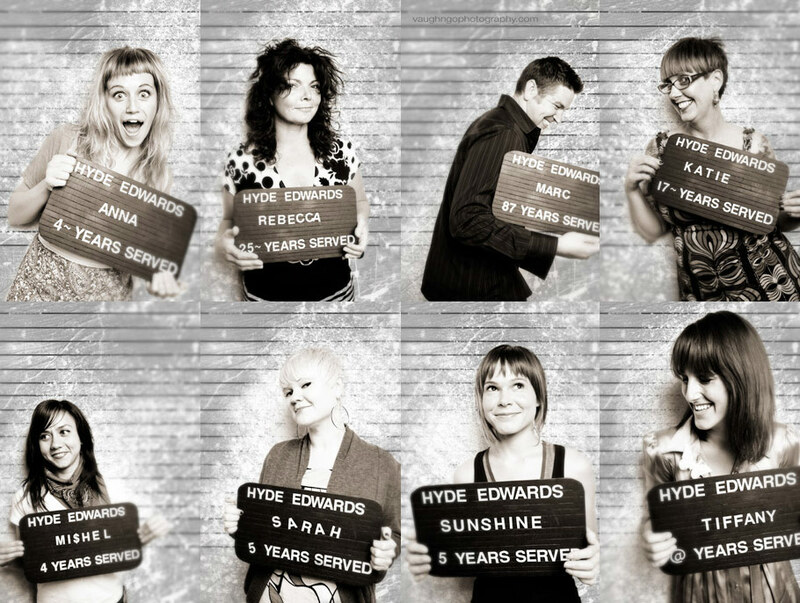 If you had a salon, how would you want to your talented people portrayed? 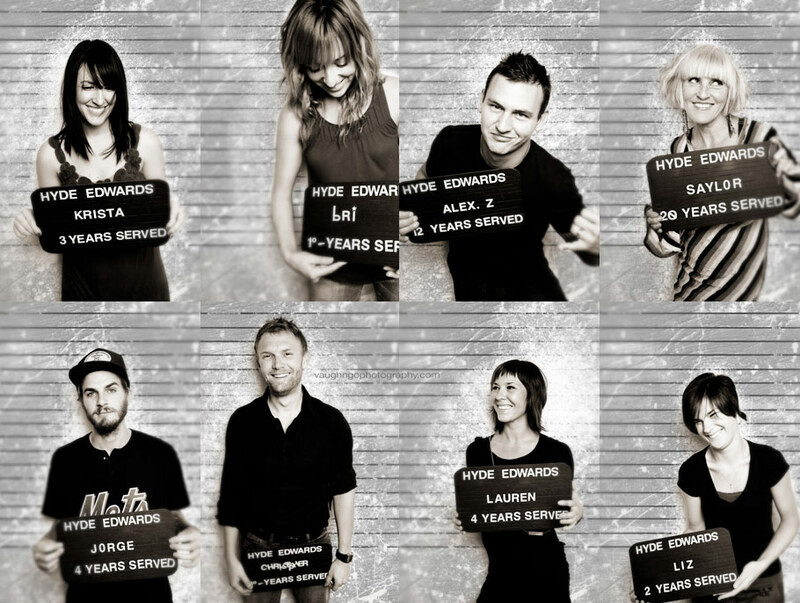 Meet the team at Hyde Edward’s Salon in little Italy. omgsh! I love it! Love the pics and love the creativity. Great job!